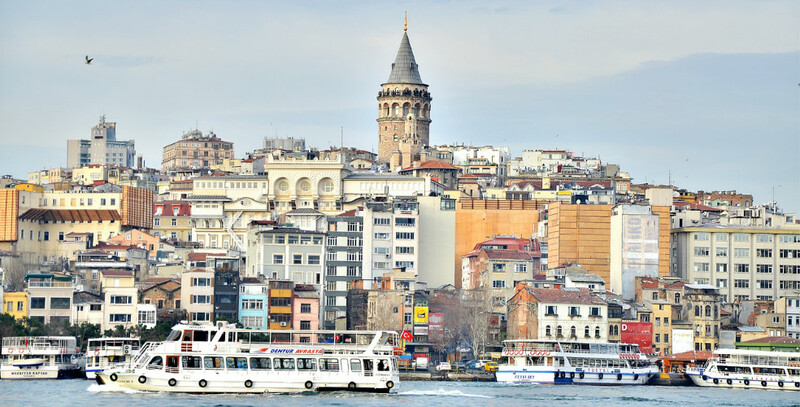 Some of the world’s most innovative PR and communications experts will meet at the Global PR Summit Istanbul 4, taking place from 16-17 February at the InterContinental Hotel in Istanbul to discuss the latest trends and challenges in today’s changing PR industry. At the event, BP America’s Former VP Corporate Communications, Princess Diana’s Private Secretary as well as senior communications professionals from P&G, Weber Shandwick, CITI, TRT World and AMEC will discuss the importance of reputation management, data leaks, influencer marketing, crisis communications, as well as PR measurement and visual communications. “In the past four years, over 1000 PR professionals from 35 different countries have attended the Global PR Summit Istanbul. The event serves as a bridge to connect Turkish PR professionals with their colleagues from around the world.”, said in her statement, Ikbal Ibrahim, Project Director for the Global PR Summit Istanbul. The Global PR Summit Istanbul 4 is organized by P World, an international creative agency organizing events in 30 countries around the world. The event is supported by Anadolu Agency.